Jewelery watches, grade A MOP facets, beautifully designed to match any wardrobe and occasion. 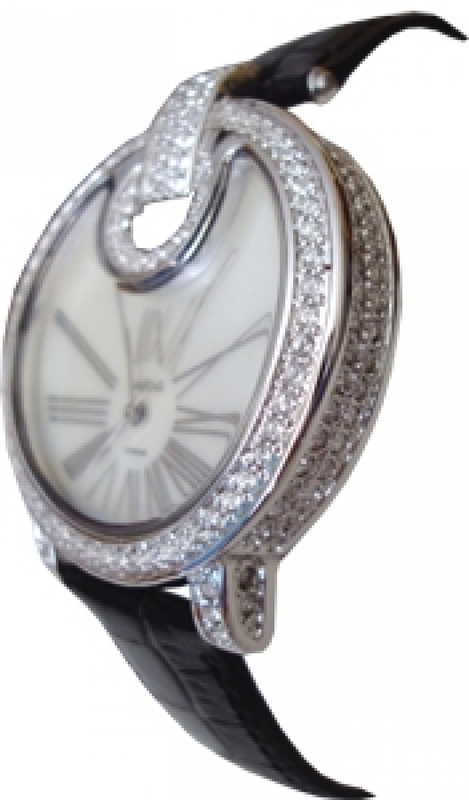 These watches feature sparkling Swarovski crystals with genuine leather strap and stainless steel back. 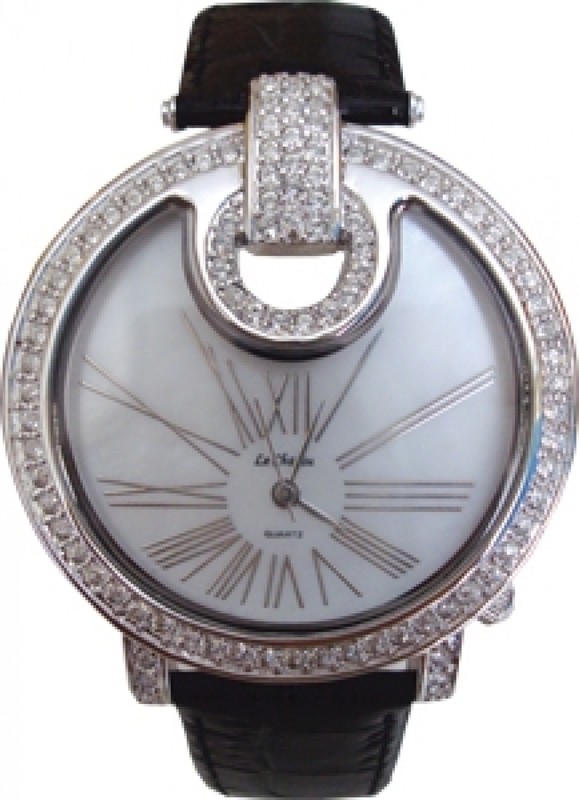 Time your precious moments in elegance and style.